Hi everyone! 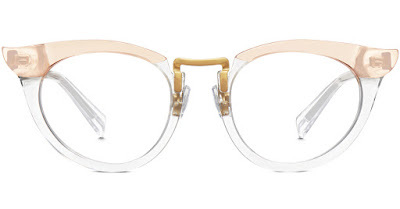 Today is the launch of Warby Parker's newest fall collection in collaboration with Leith Clark. 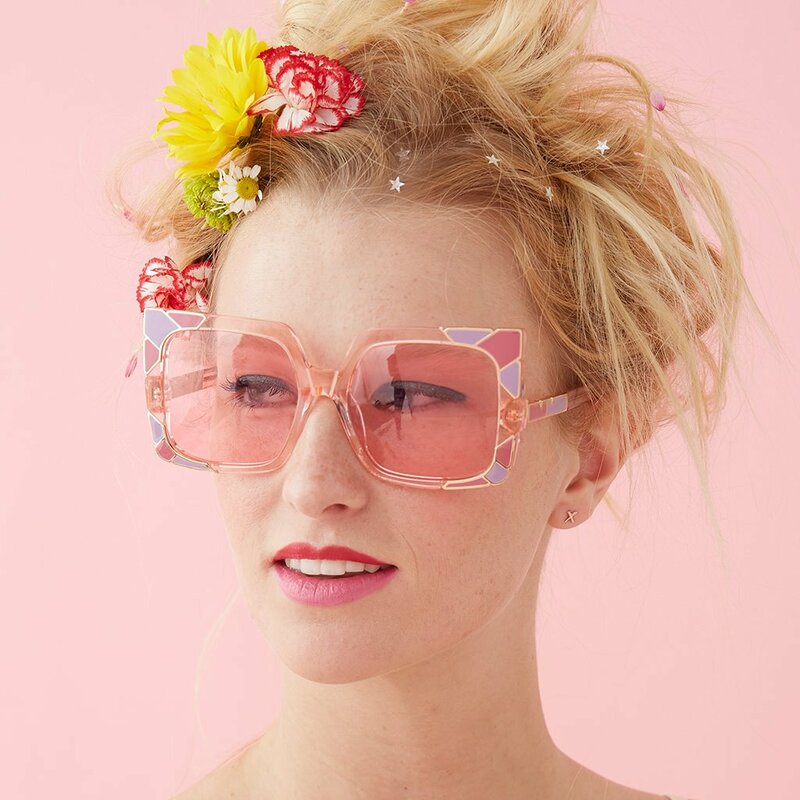 Recently, I've been seeing a lot of vintage glasses and sunglasses frames back on the market; the 60's and 70's are back and I'm beyond excited! 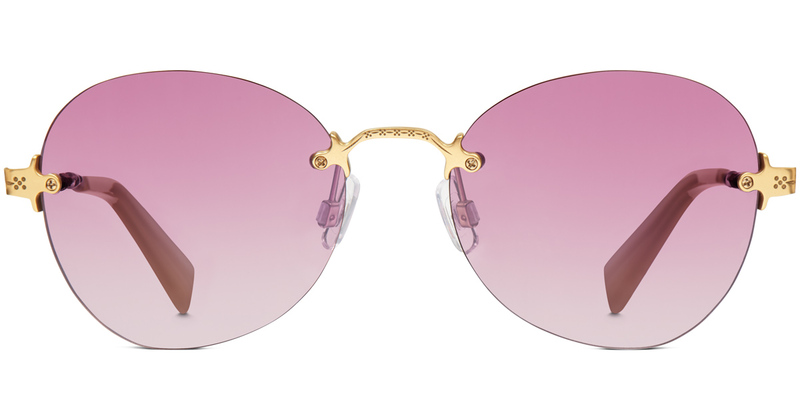 Clear frames and tinted lenses give off the perfect look, especially for fall. 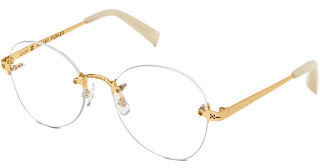 For my eyeglasses wearers out there (I'm one too), don't be afraid of flaunting them! 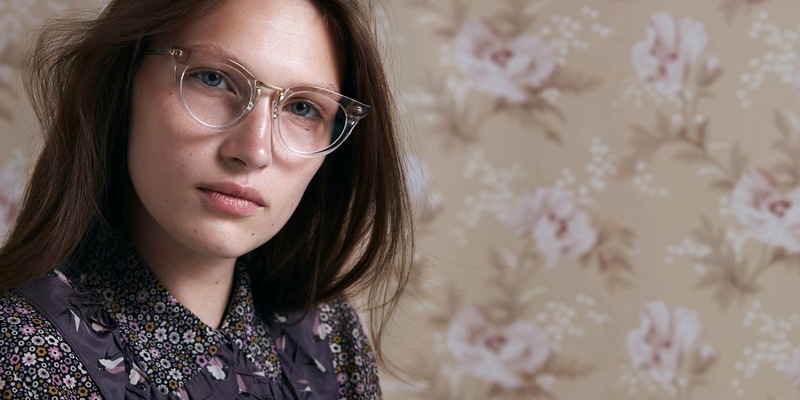 Check out Warby Parker's page for their latest styles. Typically I wear contacts; however, finding the perfect frame for your face can really add to your look in either a subtle way or make a complete statement. 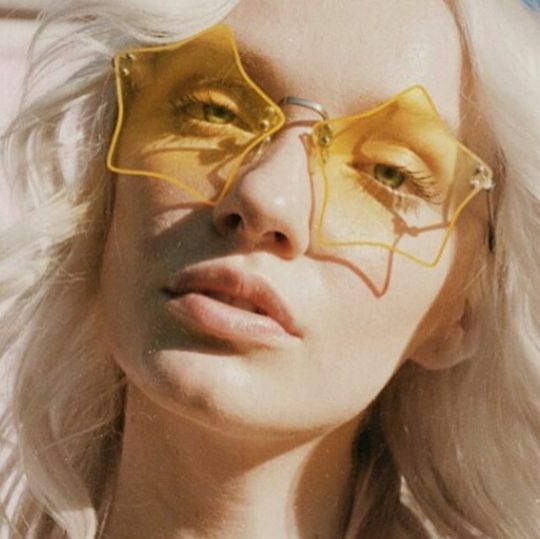 For example, transparent glasses frames give off a minimal and clean look without calling too much attention to your face. 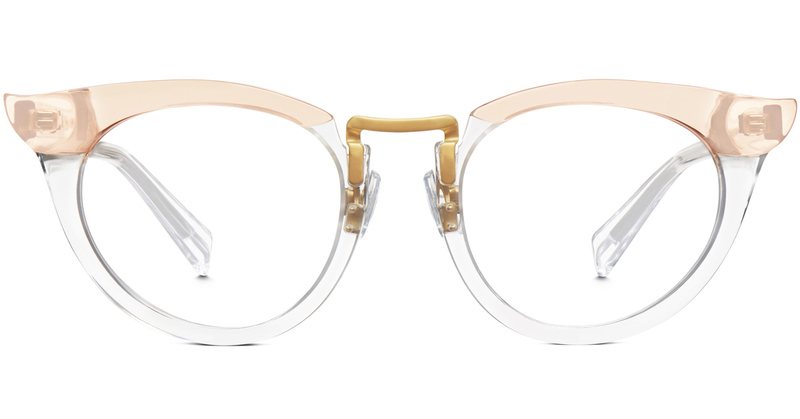 To give off an even more vintage vibe, check out these frameless glasses; I love how effortless and lightweight these are. The gold details scream autumn to me! Here's an image I took off my "sunglasses" board from my Pinterest (aka when I find a ton of inspiration). As you can probably tell, I've been really digging the 60's. 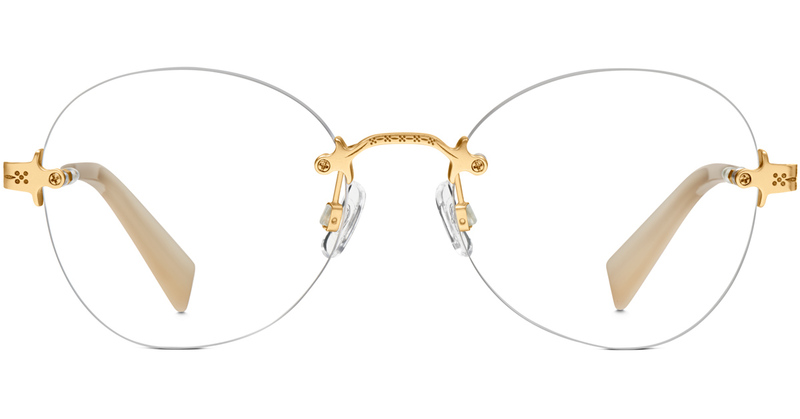 How unique do these rimless glasses look?? Personally, I love it; however, if rimless if not for you, the gold frames are there for you too! 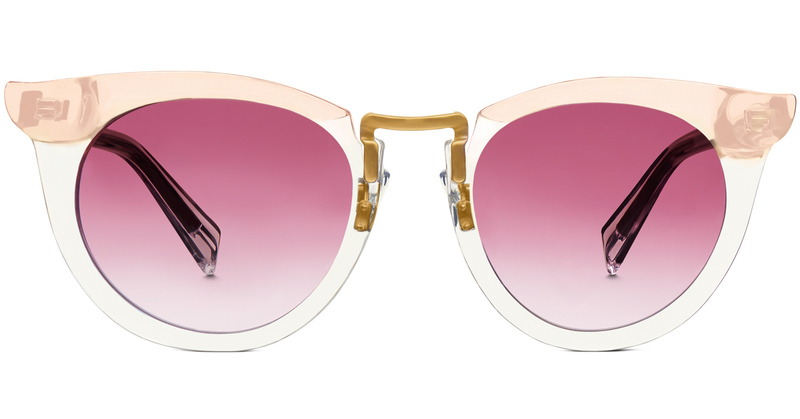 How cute are these pink lenses? 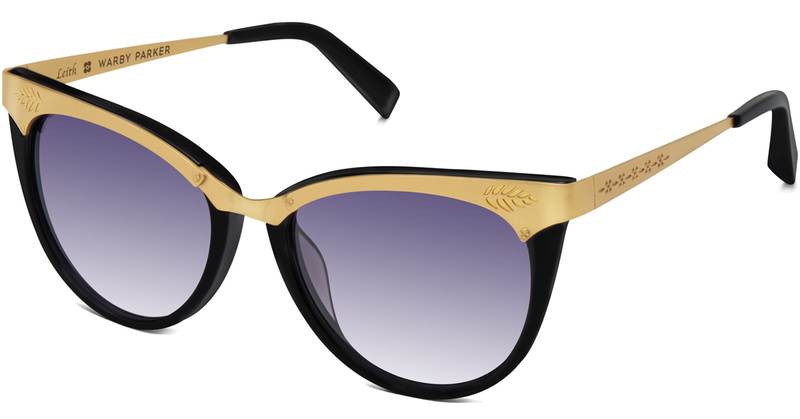 Here are a few selected from their new collection. 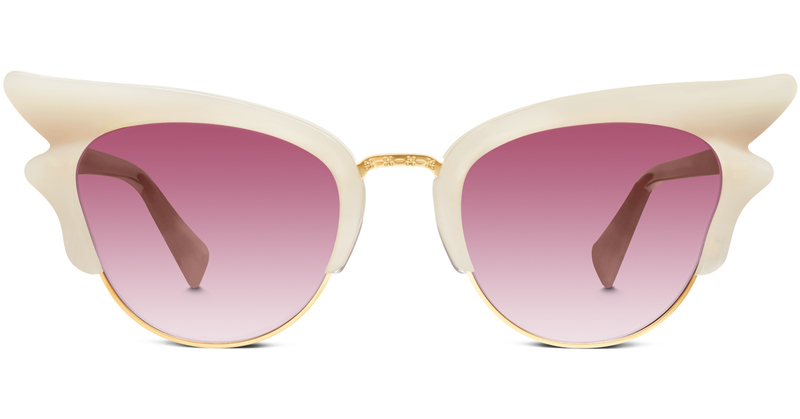 I'm obsessed with these tinted lenses!!! 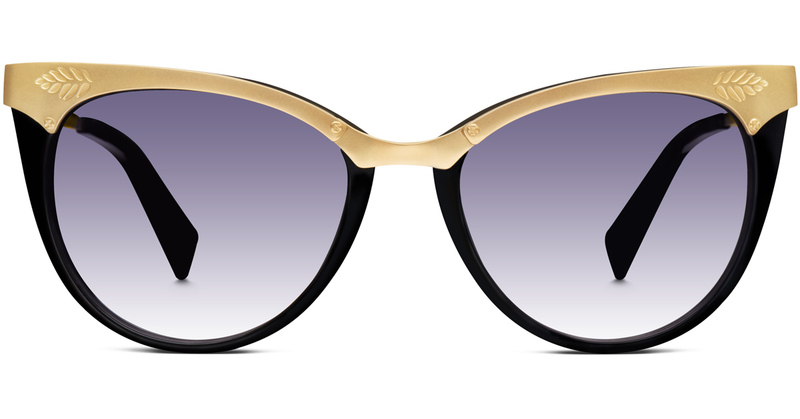 On top of the lightly colored lenses, a major 60's and 70's trend is the unique geometry in the frames. I mean, look at the cat-eyed glasses. 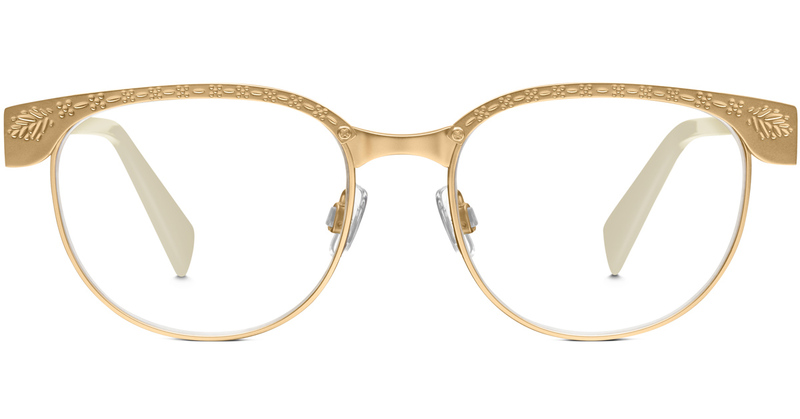 To tie it all together, Warby Parker has a pair with cat-eyed frames, gold accents, and tinted lenses. Killing the game. 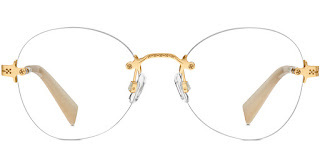 Although I wouldn't personally choose these frames for myself, I can definitely see one of you guys rocking them with a leather jacket and some nice ankle boots. 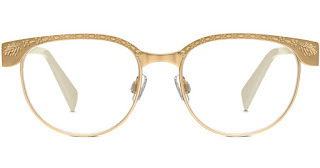 The best part about Warby Parker is that they have some really nice and affordable options. Despite the fact that don't own a pair myself, I've visited their store on Newbury St, Boston and found a few options I was interested in. 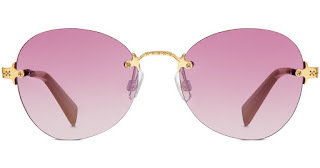 Luckily for you, if there aren't any stores near by, Warby Parker will send you five pairs of your choice to try on for five days right at home. 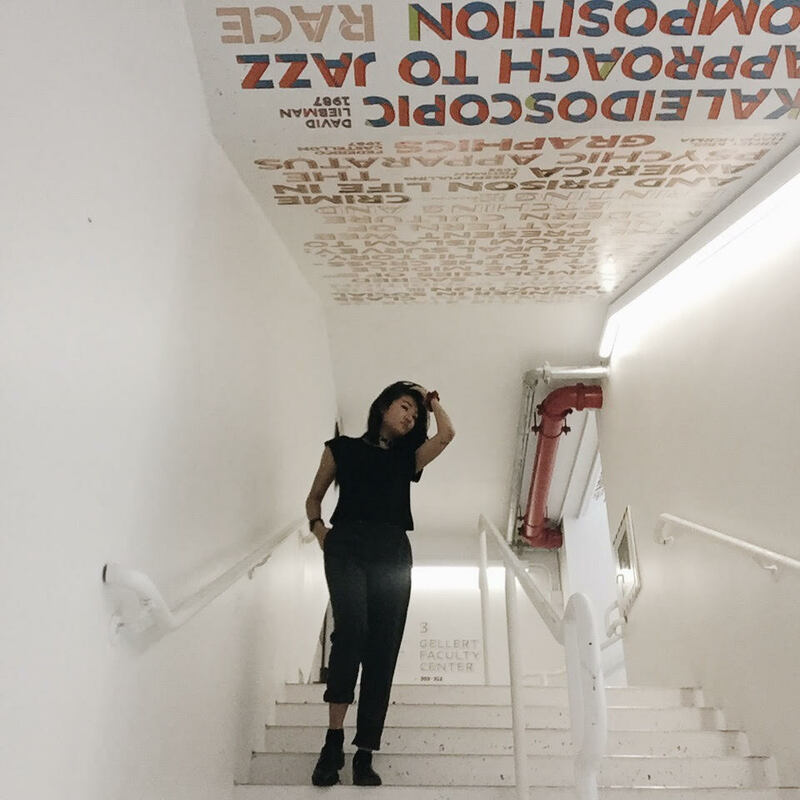 Check out their newest collection and more on their site! They have the best looking frames..!